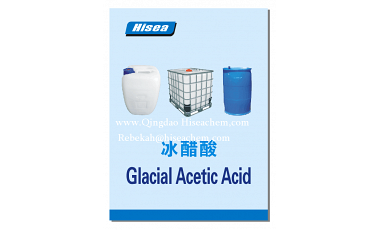 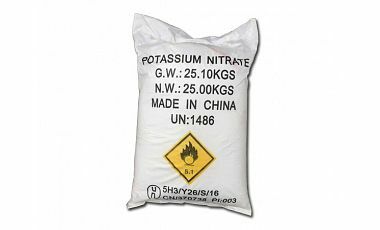 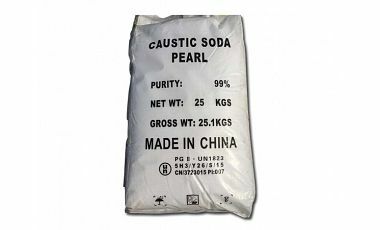 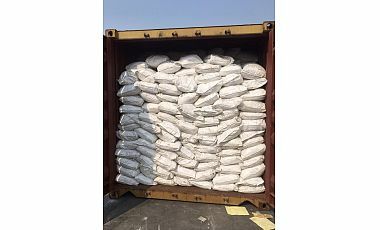 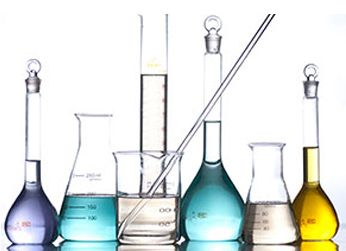 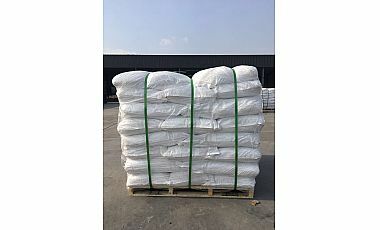 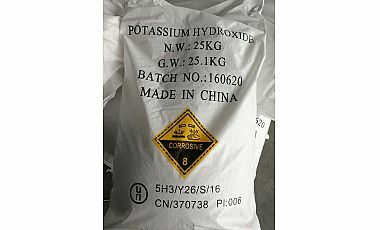 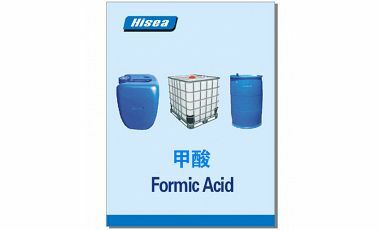 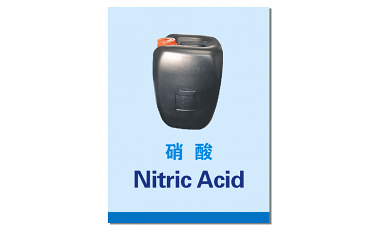 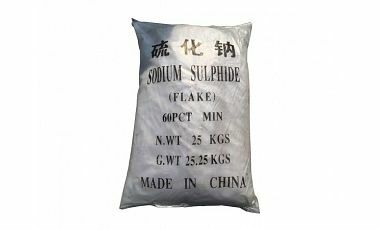 Our main products are Potassium Nitrate,Potassium hydroxide,sodium Hydroxide,Sodium sulfide. 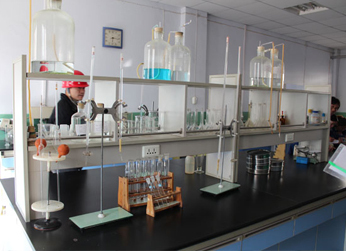 We have 20 years of production experience. 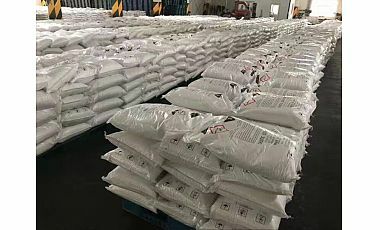 In order to facilitate transportation and export, we build a logistics warehouse of 265000 square meters. 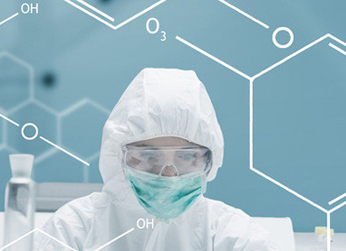 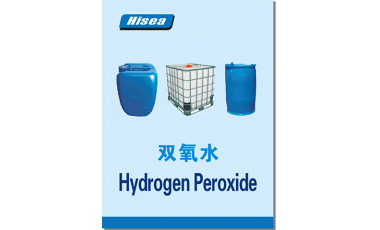 In 2018, Hydrogen Peroxide Market was running at a High Level.